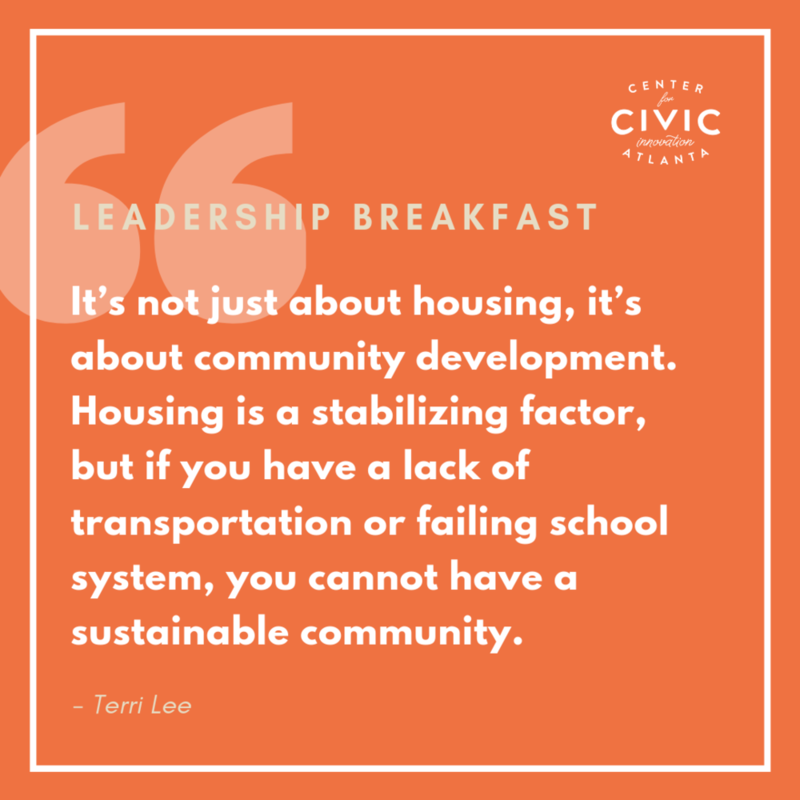 During our last Leadership Breakfast, we got to sip coffee and talk to Terri Lee, City of Atlanta’s first Chief Housing Officer, a proven community development professional and operations strategist. Don't worry if you didn't make it because here are our 5 favorite quotes from the talk. "The promise is, we are going to make housing affordable, equitable, and resilient. Do I have every answer to this? No, but I do know that just one person can't do it. It will take the effort of the non-profit community, for-profit community, government, and from the support of people right here in this room. It will take transparent, accountable, technical, and tangible investment." 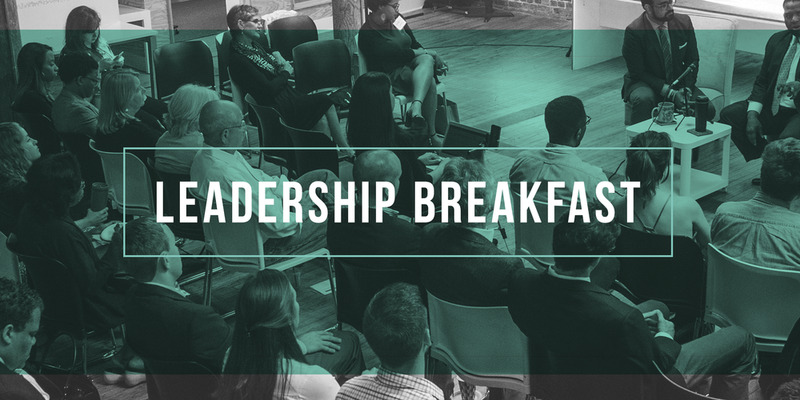 Watch the full video of our Leadership Breakfast with Terri Lee here.